For those of you have traveled or will be traveling with us on our Band of Brothers Tour, as well as fans of Easy Company, we are delighted to let you know that you can help preserve the Legacy of Leadership of these great American heroes who trained on Currahee Mountain by supporting the Camp Toccoa at Currahee Project. The purpose of the Camp Toccoa at Currahee project is to celebrate the lives and contributions of the 6,000 “Toccoa Men” who trained on Currahee Mountain, outside of Toccoa, Georgia in the northeastern part of the state, during World War II. Very few of the original structures remained after the Camp was no longer in use. 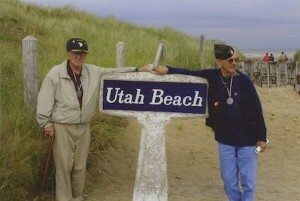 Yet the men who trained there left an indelible mark not only on our community but on the world. The scope of the project entails recreating the Camp Gate, Regimental Headquarters, Bathhouse, Barracks and Pavilion to offer visitors an opportunity to see, hear, and feel what those brave men experienced on that hallowed ground and took with them as they were serving their county around the world. Thanks to generosity of corporate contributors and committed individuals, facilities are in various stages of completion and are already being enjoyed by visitors. Yet, there is still more to do to complete the vision in honoring not only “the greatest generation,” but all veterans and active duty military. Camp Toccoa at Currahee does not belong to this community; it belongs to the world. You can help preserve the memory of the American heroes who trained there and this historically important camp by donating to the Camp Toccoa at Currahee Project, a 501(c)(3) nonprofit organization. 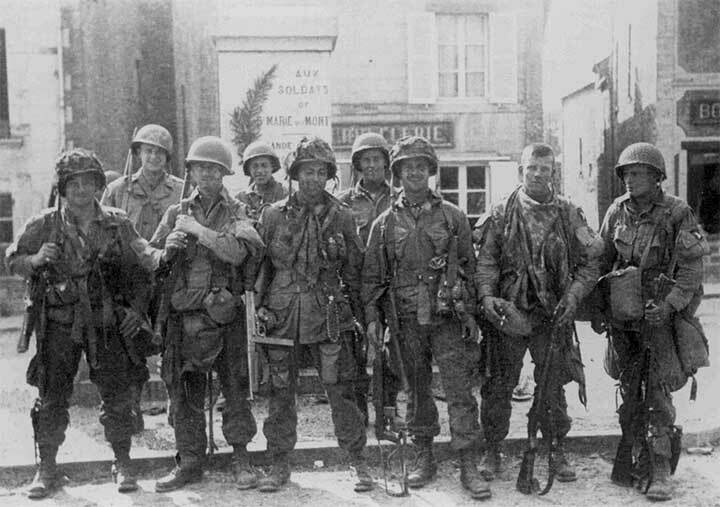 Stephen Ambrose Historical Tours has meticulously crafted the original Band of Brothers® Tour that follows the path of Easy Company. This Band of Brothers Tour is based on the first-hand and personal recollections of the paratroopers and the extensive research of Stephen Ambrose, who wrote the best-selling book, Band of Brothers, on which the miniseries was based, as well as the research of his colleagues.